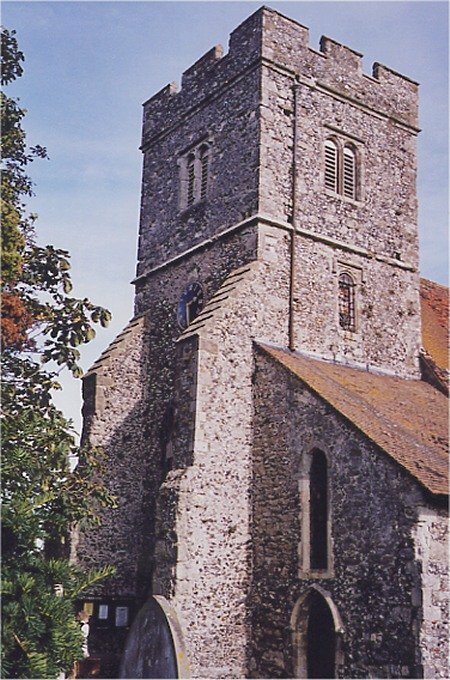 A warm welcome awaits you at St Mary's Church, Teynham, situated off the Conyer road between Greenstreet and Conyer. Our morning service is aimed at those who wish to come and worship in the context of All-Age or Family Worship. God's Detectives for young people meet during this service in term time. If you favour a more traditional service, then you might prefer our afternoon service, which uses the Book of Common Prayer. Requests for baptisms should be made to the Priest-in-Charge, Steve Lillicrap, who will arrange for you to come and discuss this. Please note that baptisms are held within the Family Service on the first Sunday of the month, and that several months notice is required to arrange a date. This is due to a large number of baptism requests.